Sharing our latest adventures in vintage loveliness. Blog content should be relatable and authentic. Got it. Here is a scattered, disorganized mess of thoughts that have been rattling around in my head for weeks. Gorgeous photos. A side of social commentary. Sprinkles of encouragement. Not your typical wedding blog post. Pantone designated "Greenery" as the color of the year for 2017. We have certainly seen that reflected in rental trends this year! What we love about this color - it is neutral, earthy, and can be paired with almost any other color! Check out our must-have "greenery" inventory and how our brides have used this beautiful color! Truth be told, you probably won't sit much on your wedding day. Regardless, whether you're planning to have a separate sweetheart table or want to sit with your bridal party, your "bride and groom" seats should reflect your personality! 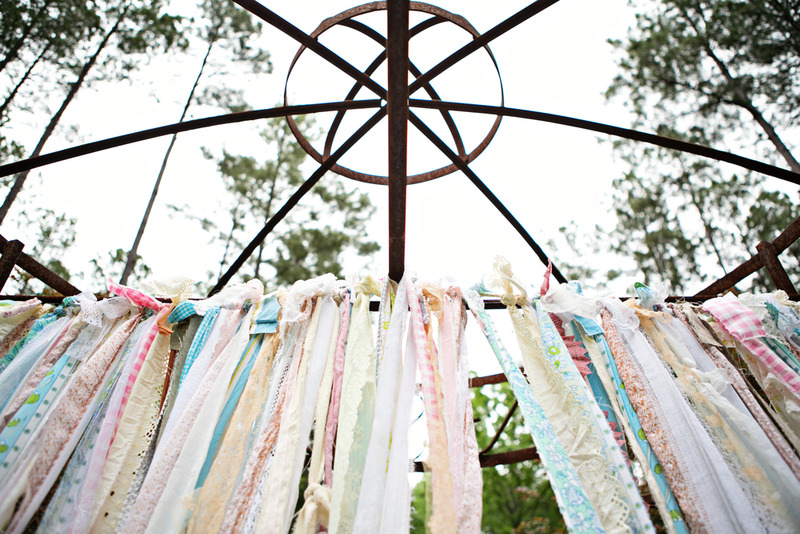 Be creative with your design, make yourself a sweet little spot to sit on your whirlwind wedding day. Prepping for a fall wedding? It's that time already! We are preparing ourselves for 2017's fall wedding season! Getting ready for cooler temps (yes please! ), changing leaves, and warm colors. This elegant intimate wedding is so stunning! The gorgeous wedding reception tablescape is a perfect example of the incredible way vintage tableware can compliment and complete the style of the wedding. 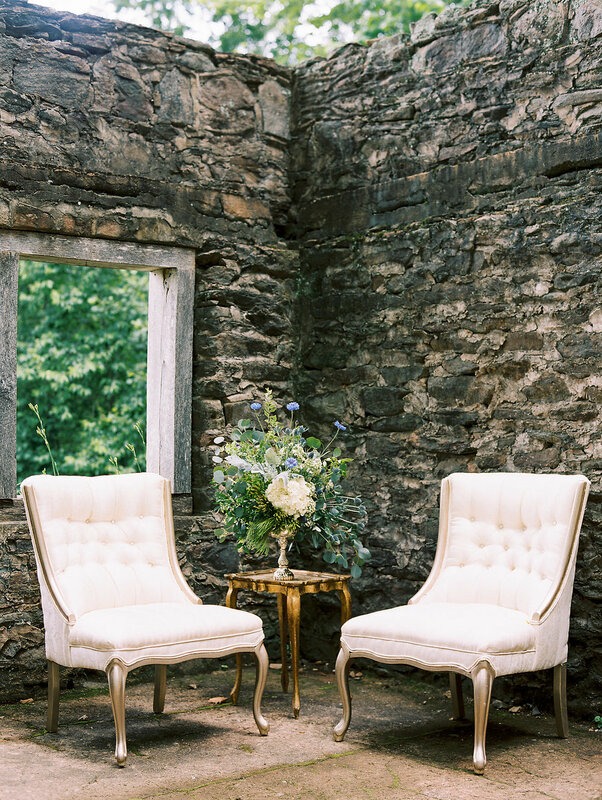 Zhenya Royter, with By Bow Event Design, styled this beautiful wedding at Old Viniings Inn. 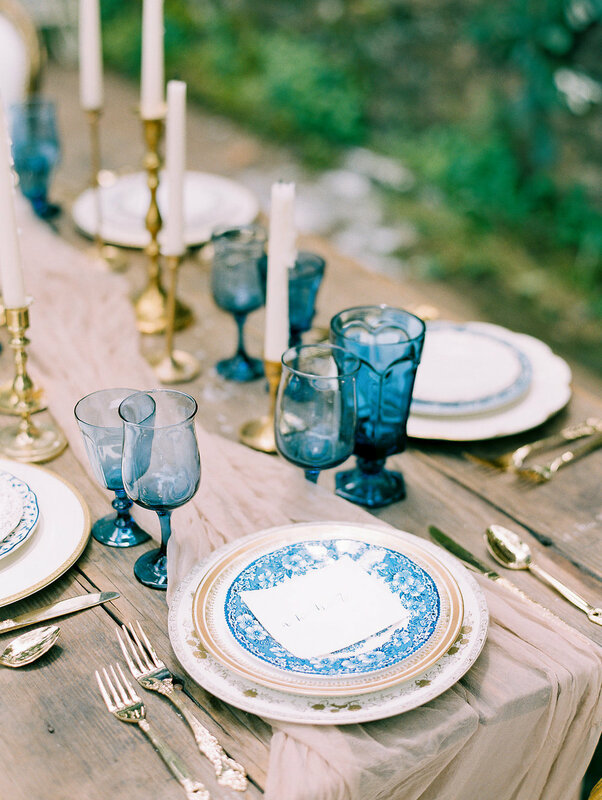 She shared her vision and color palette with us and we helped select the perfect pieces of vintage china, flatware and stemware to complete the look. The beautiful and elegant bride and groom. The flowers styled by By Bow Event Design were just breathtaking! I love a family photo that shows such love and joy! Wedding inspiration comes from a match up the memories, values, and experiences that make you as a couple unique with an aesthetic “look” that captures that and wraps it into a cohesive event. For this wedding inspiration, Candice Beaty and Danielle Hulsey of Chancey Charm brought to life real-life couple Chelsea and Tanner’s love for everything organic and natural with the sky blue colors of Britt Bass’s “Peri” painting. Our daughter, Callie, married her husband, Billy, on 5.3.13. Their wedding was beautiful and emotional as Billy is an Army Officer and had just returned from his deployment in Afghanistan. Two years later, he is now deployed in Iraq and we know that Callie misses him dearly. Being an army wife is never easy and we admire both of their strength during this difficult time. Whether or not your big day involves a man in uniform, we hope you can appreciate the beauty this couple emits and possibly find inspiration from their picture perfect day. We know it meant a lot to Callie & Billy to have their dog, Molly, involved in such a special day. Both of us with our daughter.